Learn about the biggest upcoming YA books and get expert advice on building successful teen programs. 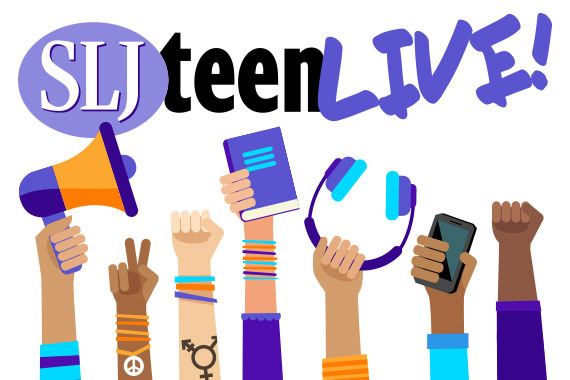 This full day of free online programming tackles important issues impacting your teen collection and programming. Hear directly from authors about their current and forthcoming titles in an engaging conversational format, including live Q&A with the audience. Panels will focus on important teen issues and trends. 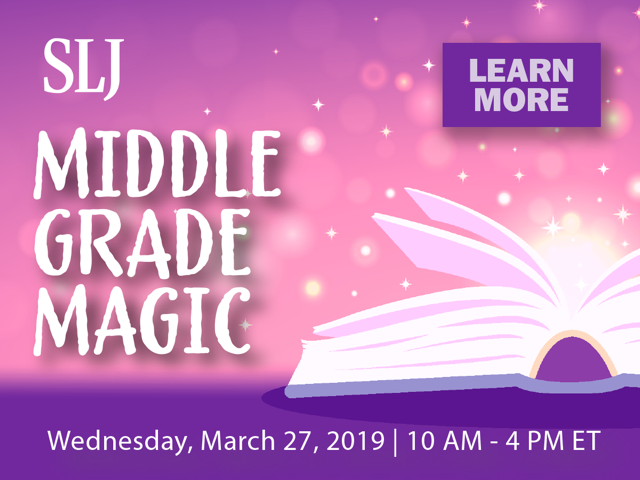 Plus, explore our virtual exhibit hall and hear directly from publishers about their newest books you’ll want for your collection this year, and enjoy live chats with featured authors.